Consumers are developing a real affinity for RTD tea as a suitable, convenient and healthy alternative to juices and carbonates. 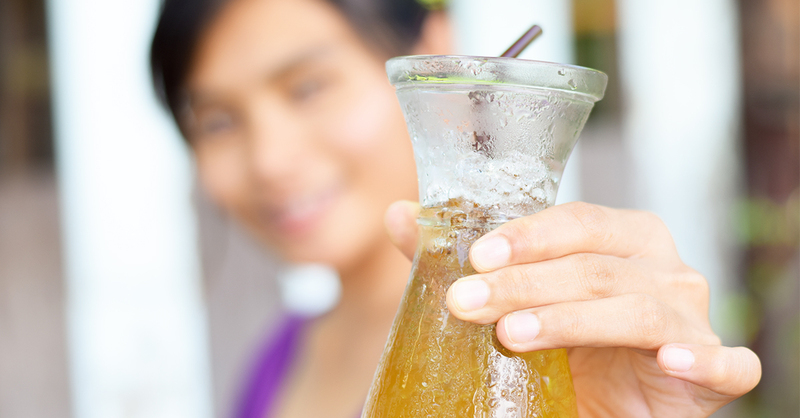 With consumers seeking products that are natural, healthy, and pure—and refreshing—RTD tea brands are responding by launching new innovations of flavors and ingredients that will continue to grab consumer attention. RTD tea is preferred by consumers as a naturally a low-acid beverage compared to other beverages including juices and soft drinks. Brands who want to enhance their appeal are keeping their tea ingredient list simple, to reflect the purity of the drink and enhance its appeal in the high-end RTD market. 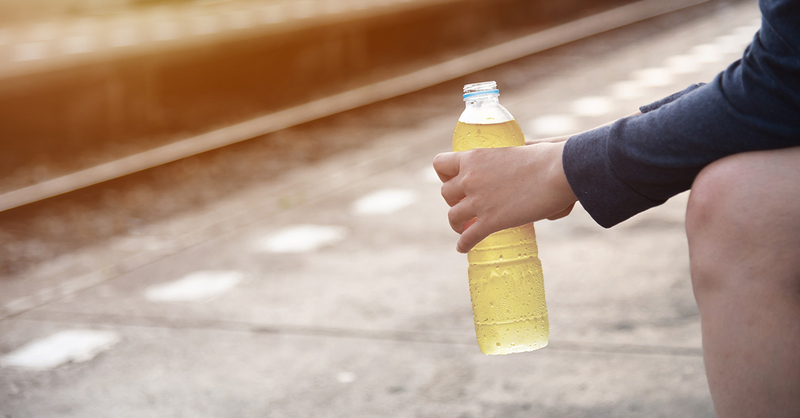 As consumers continue to shift away from carbonated soft drinks, the growth in RTD iced tea answers major trends driving growth and innovation in today’s beverage industry: health, variety and convenience. ** Consumers perceive tea to be healthier and full of variety, as well as being a convenient on-the-go refresher for their busy lives. Amelia Bay is the one-stop, go-to provider for beverage manufacturers answering the call for healthy hydration and beverages consumers consider tasty, natural, convenient, pure, and healthy alternatives to juices and carbonated soft drinks that are high in sugar or contain high fructose corn syrup. Amelia Bay’s advanced brewing methods create the finest brewed teas, worthy of a desirable premium label in today’s RTD better-for-you beverage marketplace. Find out how Amelia Bay’s team helps you offer new and exciting options to consumers.